After college, Jill gained administrative experience as the manager of an upscale salon and spa in Pittsford, NY. 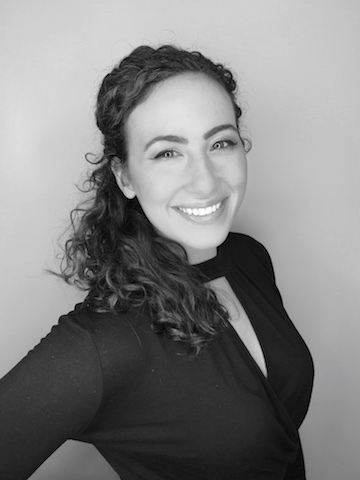 Over the years, she has helped build several successful salon and wellness businesses, studying the forefront of operations and observing what made them succeed. All of this experience prepared her for the launch of her own business. 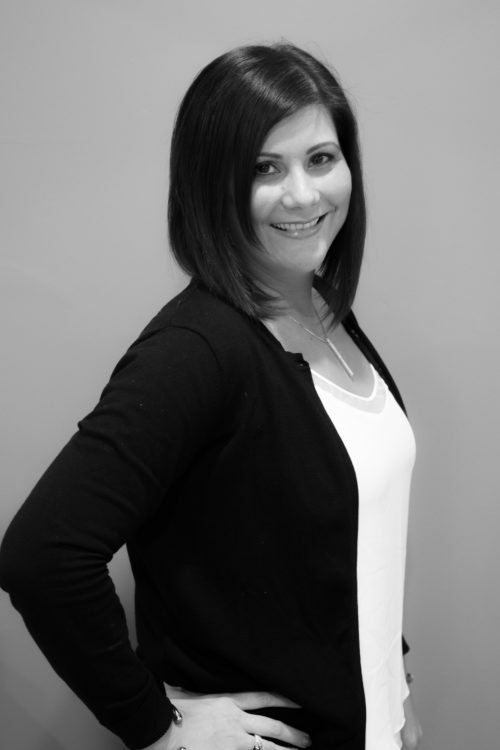 With more than 14 years in salon management and a passion for the industry, Jill opened Allora Salon & Spa in the fall of 2012 with the vision to offer superior spa treatments and cutting-edge salon services in a luxurious environment. Jill believes that it’s her team that makes Allora thrive. She places strong emphasis on developing individually strong team members who, in turn, create a culture of competence and cohesion. She strives to bring out Allora team members’ individual strengths and empowers them to reach their full potential. “Every day is a learning process and I continually work to improve myself and my staff, and to evolve with this ever-changing salon and spa atmosphere,” says Jill. Her future plans include opening other Allora destinations and expanding her Victor location. Katrina did an awesome job on my hair today and brought my curls back to life. She took the time to consult the best cut and reviewed the best products for my hair type with me. She honestly is The Curl Guru…!